TAPA Room 210: Salutations, Mr. Jobs. 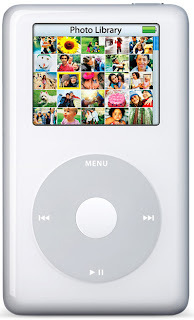 I haven't always been an Apple fanboy. For a long time, I refused to give in to the idea that their products could be so much better than everything else anyone could make. I refused to give them a chance, time and time again choosing to select products without that little logo on them. 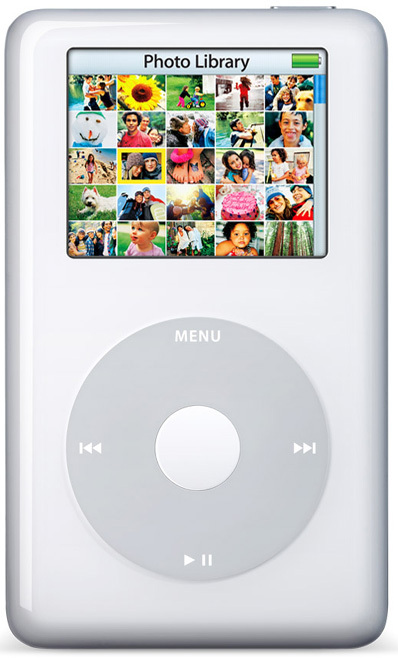 It would have been my first iPod, an iPod Photo (with the click wheel) that changed my life and my mind. Not to overstate it, but that little guy went along with me as my most important "luxury item" on my year as a Student Missionary in Kenya. With music I carefully loaded before leaving the States, I trekked through savannas, investigated slums, explored Africa, and really, explored myself. I learned more in that one year than in any other year of my life, and the soundtrack I associate with it played off that little device. It sounds silly, but when I think of that stupid little toy, I think of... change. Improvement. Better-ing. Steve Jobs led that revolution. Don't think about iPhones or iPods or MacBooks or any of that other stuff. 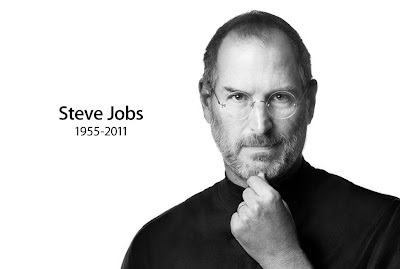 Just think about this: Jobs was the kind of guy who had a vision, had a dream, and fought to make that dream a reality. Whether you're a "Mac guy" or not—doesn't matter. Be an "idea guy," and you can appreciate this man's legacy. I can hear my students right now: "TEACH-AH! APPLE IS GOING TO GO OUT OF BUSINESS NOW! WHERE WILL I BE ABLE TO BUY MY IPHONE 7.3S?" You're missing the point, guys. Apple will be fine. You'll be fine. The Jobs family will be fine. The point is that, today, the world has one less dreamer, one less difference-maker, one less inspiration. How are you going to fill those shoes?